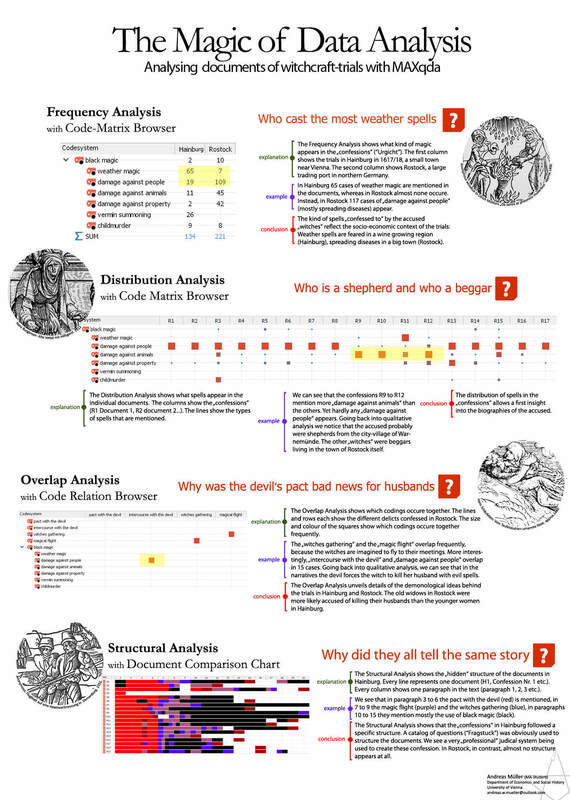 The poster’s focus should be on how you used MAXQDA in the data collection and analysis portions of your qualitative and/or mixed method research project(s). 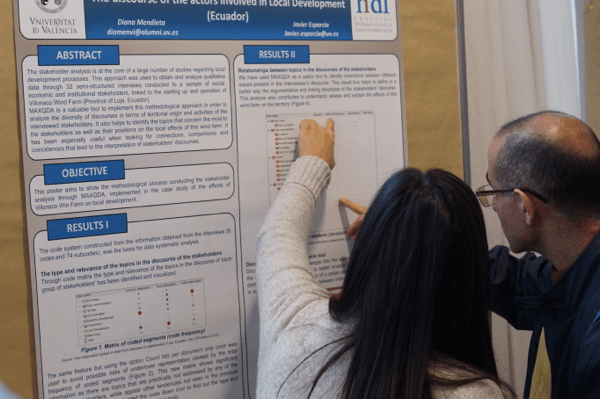 We also welcome posters about teaching and learning MAXQDA. Get creative – screenshots and innovative designs can help make your poster stand out! Linkages, integration, and data exchange between different (analysis) programs, such as mind-mapping tools, literature management, statistics software, etc. 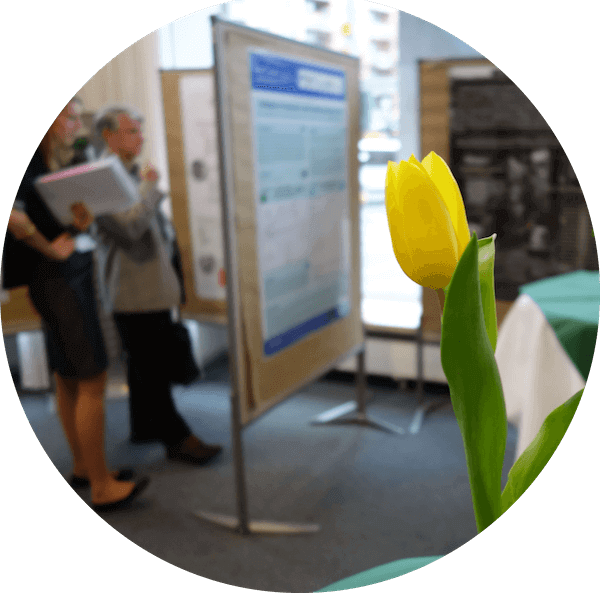 The Best Poster Award will take place in 2019! 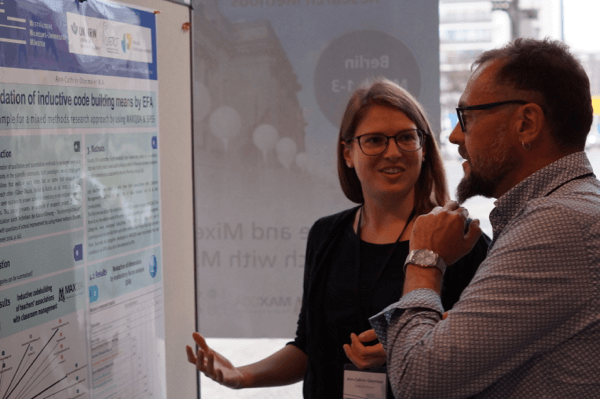 Please submit your poster proposal as an email attachment to mqic@maxqda.de no later than January 31st, 2019. The proposal must be submitted in English, as the poster presentation will be held in English. The proposal should be no more than one page (DIN-A4 format) long. You may also submit a small poster template instead. The final poster must be printed vertically on a DIN-A0 sized sheet. The proposal must make reference to the project’s overarching goal(s), methods, use of MAXQDA, key results, and a discussion of your findings. formal aspects of the presentation (orthography, citation, etc.). A cash prize of €200,00 EUR will be awarded to the author of the winning poster. You must be present at the awards ceremony to win.